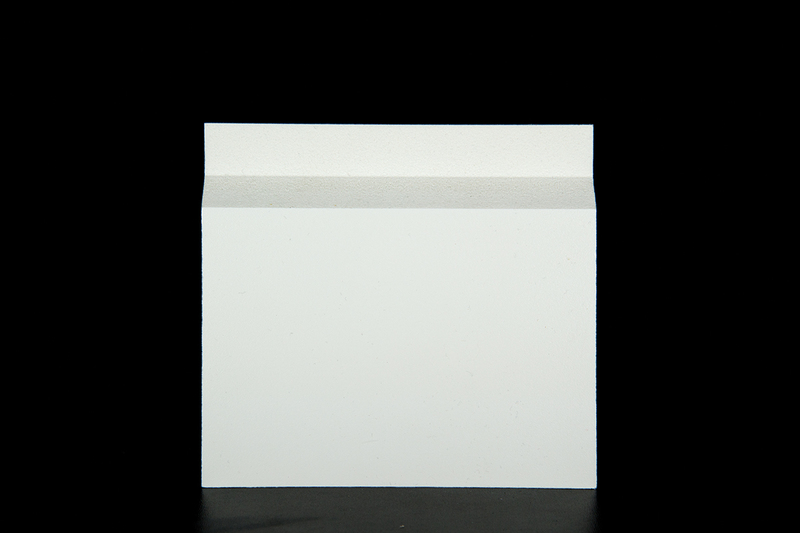 Use this 3/4" board as a starter strip with other Kleer Konceal products. 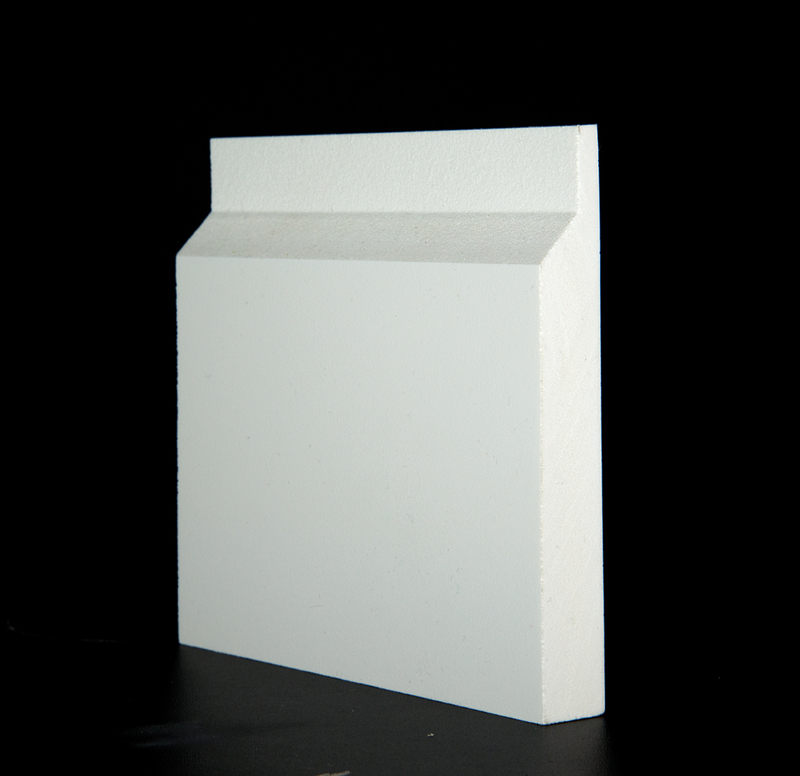 Made with innovative cellular PVC, KleerStart offers the durability to tackle tough exterior applications where the board may be exposed to masonry or moisture. This makes KleerStart a prefered choice as a starter board for fiber cement siding. Visualize Kleer PVC Starter Boards in your exterior home design.